Holidaymakers travelling to exotic, long-haul destinations should inoculate themselves against local diseases as soon as they book in order to reduce the risk of needing to claim on holiday insurance for expensive medical treatments. That is according to the ABTA, the Travel Association, which suggested that people travelling further afield do so as part of a package deal so that they have a tour operator to look after them, should anything happen. 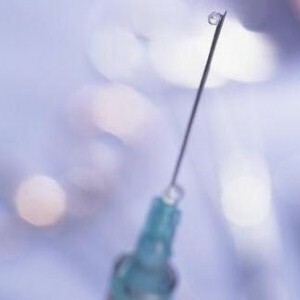 Sean Tipton, a spokesperson for the association, explained: "If you are going on a long haul holiday, often for the countries concerned, you are going to have to be inoculated against various diseases. It is something you need to look into as soon as you book the holiday, it is very important." He added that with long-haul holidays, like any others, people who book their flights earlier will be privy to the best deals. A report by Kuoni published last month indicated that the Maldives was the most popular long-haul destination for British travellers in 2008, followed by Thailand and Egypt.